The Royal Canadian Mint introduced a new addition to its portfolio the Maplegram25™. 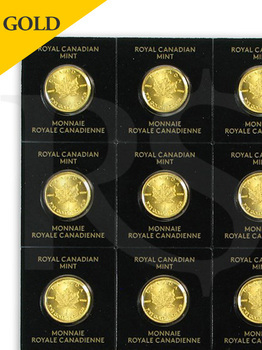 Gold Maple Leaf bullion coins are a great way to invest in gold, and many consider the Maple Leaf to be one of the world's most beautiful gold coins. 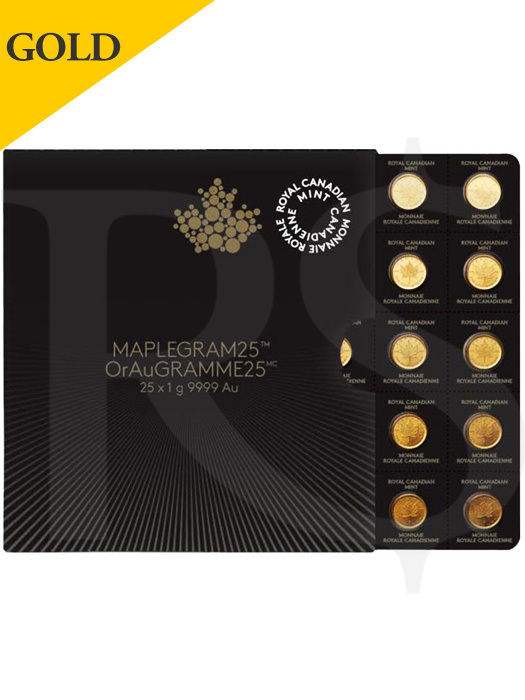 The Mint’s new Maplegram25™ product gives investors a novel way to purchase Gold Maple Leaf bullion coins in a highly liquid format that preserves and celebrates all the trademark qualities of the Maple Leaf brand. Each Maple Leaf gold coin is legal Canadian gold tender guaranteed by the Government of Canada for its weight and purity. 25 individual 1 gram gold coins are packaged in a divisible blister pack. Rendered in exquisite detail, each .9999 1 gram coin is identified by a unique serial number and bears the iconic Canadian Maple Leaf that one would find on the standard Canadian Maple Leaf coins. 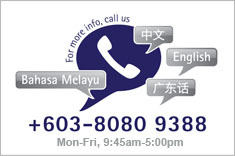 An assay certificate can be found on each packaging sleeve to certify the product’s weight and purity. Dubbed the Maplegram25™ as the Mint sells them grouped in a quantity of twenty-five, each coin shares the designs, 99.99% fineness and bullion finish of the traditional Canadian Gold Maple Leaf which has been around since 1979. The obverse features the effigy of Her Majesty Queen Elizabeth II by Canadian Susanna Blunt, along with the words “ELIZABETH II”, the face value 50 cents and the date of issue. The reverse design features the iconic Canadian Maple Leaf as featured on the Royal Canadian Mint’s standard Gold Maple Leaf bullion coins. Coins are packaged in a divisible blister card with each serialized for added security and authenticity. The card slides into a protective sleeve that bears an assay certificate guaranteeing the coins’ purity and weight. Also available, 2018 RCM 1 gram 9999 Gold Coin (MapleGram25™ Design).